Thyroid hormone accelerates energy expenditure (EE) and is critical for cold-induced thermogen- esis. To define the metabolic role played by thyroid hormone in the dissipation of calories from diet, hypothyroid mice were studied for 60 d in a comprehensive lab animal monitoring system. Hypo- thyroidism decreased caloric intake and body fat while down-regulating genes in the skeletal muscle but not brown adipose tissue thermogenic programs, without affecting daily EE. Only at thermoneutrality (30 C) did hypothyroid mice exhibit slower rate of EE, indicating a metabolic response to hypothyroidism that depends on ambient temperature. A byproduct of this mechanism is that at room temperature (22 C), hypothyroid mice are protected against diet-induced obesity, i.e. only at thermoneutrality did hypothyroid mice become obese when placed on a high-fat diet (HFD). This is in contrast to euthyroid controls, which on a HFD gained more body weight and fat at any temperature while activating the brown adipose tissue and accelerating daily EE but not the skeletal muscle thermogenic program. 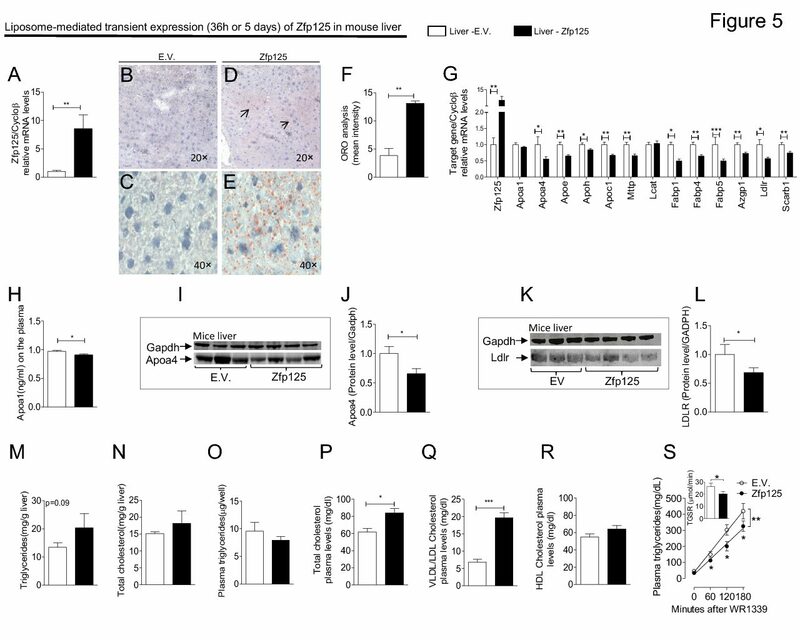 In the liver of euthyroid controls, HFD caused an approx- imately 5-fold increase in triglyceride content and expression of key metabolic genes, whereas acclimatization to 30 C cut triglyceride content by half and normalized gene expression. However, in hypothyroid mice, HFD-induced changes in liver persisted at 30 C, resulting in marked liver steatosis. Acclimatization to thermoneutrality dramatically improves glucose homeostasis, but this was not affected by hypothyroidism. In conclusion, hypothyroid mice are metabolically sensitive to environmental temperature, constituting a mechanism that defines resistance to diet-induced obesity and hepatic lipid metabolism.